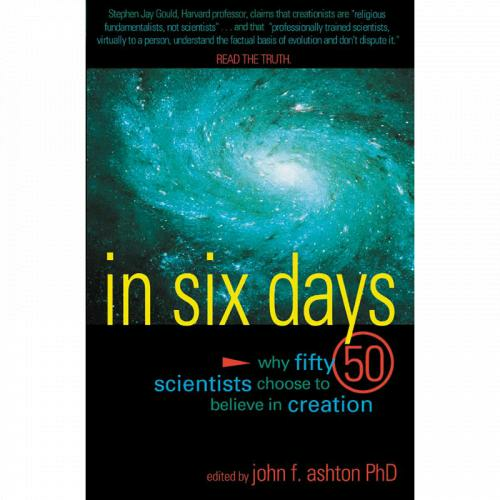 "In this book are the testimonies of fifty men and women holding doctorates in a wide range of scientific fields who have been convicted by the evidence to believe in a literal six-day creation." The second part of this series on biogeography emphasize important features that may have affected survival of organisms during the flood. Dr. Elaine Graham Kennedy was born into a dedicated Christian family and grew up in an active church where the Bible was central. She participated in the youth groups, did well in school and then she allowed her biblical faith to be supplanted with another religion, theistic evolution. On the surface, it appeared that all tension between her Christian faith and materialistic science had been resolved. What could be better than that? She never lost her love for God, but what god was she worshiping? And how did her study of geology bring her back to the biblical faith with which she had been raised? If you have ever heard of “free radicals,” you know something about the work of Dr. John Walton, a professor of chemistry at St. Andrews University in Scotland. Dr. Walton’s work concentrates not only on the destructive reactions that come to mind when most people think of free radicals, but also on the positive effects of these fascinating chemicals. He also studies the potential of free radicals in industrial and environmental chemistry. What we know about free radicals because of the work of Dr. Walton and other chemists can also inform our understanding of how life came into being. Based on his life as a scientist and the research he has done, what does Dr. Walton believe to be the most reasonable explanation of life’s origin? This is the subject of this 22:30 episode of the Seeking Understanding series.